HOW DO YOU CUT DOWN ON STRIKEOUTS FOR BASEBALL, OR SOFTBALL? Practice your two-strike hitting approach. Keep the head still during your baseball swing. Grow confidence by practicing to hit the ball in all locations, for example, low-and-outside, and high-and-inside. To reduce strikeouts, keep your eye on the ball all through your swing, even after you make contact. 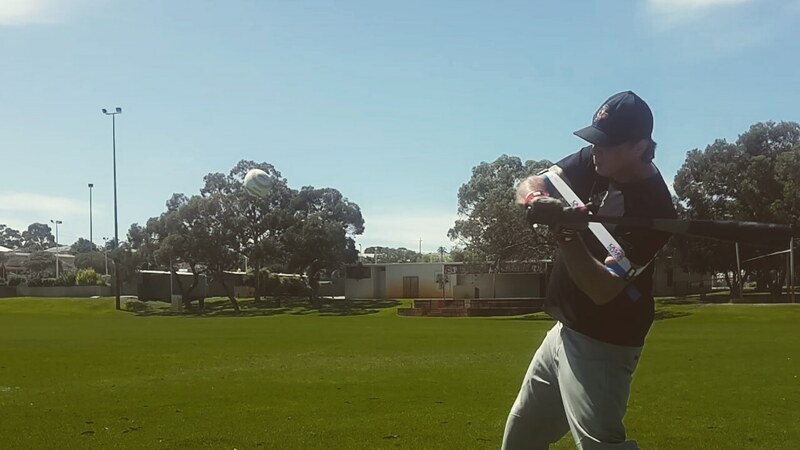 Here’s a simple hitting drill and tip to stop striking out; helping you to keep your eye on the ball when you swing, improving contact accuracy. Place a baseball hat 2 ft in front of home plate, making sure you can see the hat; after you finish your swing. See the ball out of the pitcher’s hand, tracking ball movement/rotation. Close your mind and open your eyes, and do not guess hit or anticipate the pitch. 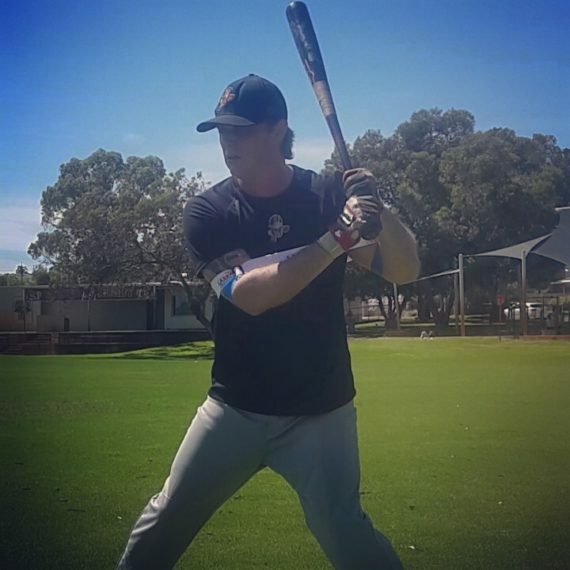 Concentrate on hitting the baseball to the opposite field, allowing the ball to get deeper in the hitting zone, improving your pitch recognition, and strike-zone swing discipline. Improve your plate discipline with tracking and release point drills. Slightly expand your strike-zone, reducing the risk of the umpire calling the 3rd strike. Shorten your swing path; especially if you’re facing dominant fastball pitchers. 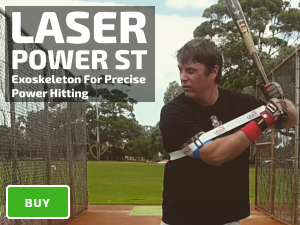 Spread out in your batting stance, reduce movement with your load and stride, shorten up on the handle of the bat; do whatever it takes to get to the ball on time! Minimize your batting stride staying “stay calm, and quiet” in the batter’s box; jumping, and lunging at the ball disrupts your vision. Train to hit pitches in all locations. Opposition teams will try to exploit any weakness in your swing. If you have trouble hitting the outside pitch, the opposing team will target this area, especially if you are batting with a two-strike count. The same applies if you can’t hit the inside pitch, high pitch or low pitch. Teams will continue to target your weakness until you make an adjustment. Over-swinging is another catalyst for pulling off the ball, lunging and a casting swing, remain calm; nervousness triggers over-swinging. Don’t try to pull the ball for a home run, aim to hit the ball up the middle or to the opposite field, otherwise, you’ve got no chance to hit late-breaking pitches, on the outer edge of home plate. Ensure to prepare your swing for the harsh realities of the game. If you practice a long swing, you will have a long swing. 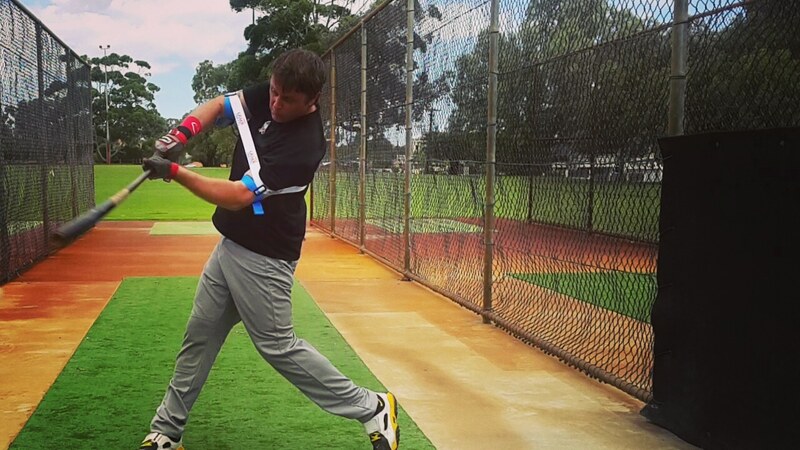 Poor swing habits derive from hitting a slow-moving belt-high pitch. Alternatively, practicing hands inside the ball increases bat speed and power for a game. Practice both, compact, and elongated swing mechanics; learning how to make swing adjustments for a complete spectrum of pitches. 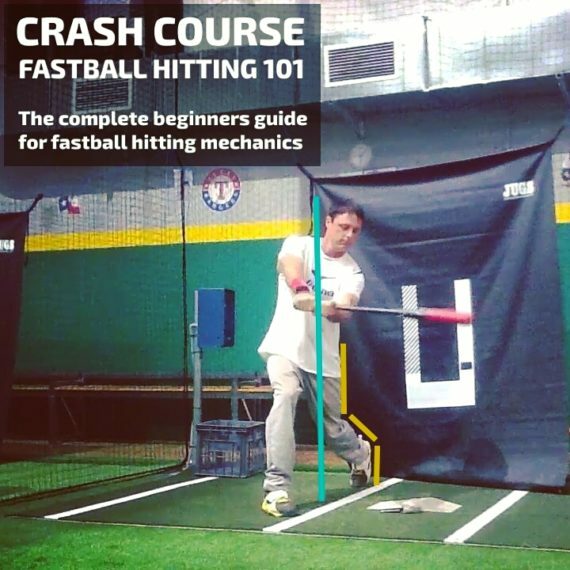 Combining automatic, and thinking mechanics; for a complete hitter. One using thinking (high-elbow/stride) mechanics, swinging and missing, failing to make the proper swing adjustments; only has one’s self to blame. Thinking mechanics is an elongated version of proper automatic (compact) mechanics, therefore, it’s critical to coach players to hit with minimal movement, following, you increase movement. Understand the correlation between mechanics and pitch selection. Many hitting coaches are sheep, following the flock; without understanding the crux of a method. For example, coaching players the popular “launch angle” swing, failing to inform the player it’s for hitting a slower pitch, up in the strike zone; the critical point! Meanwhile, parents and players are scratching your head; wondering why you can’t hit a dominant fastball. Use your elbow and stride height as your speed dial, it’s logical; the more distance to travel increases the time to reach your contact zone. Therefore, lower your back elbow, minimize your stride, and get the barrel to the baseball, simple.